Earlier today, hip-hop due TOGETHER BROTHERS revealed the MV for their title track ‘I.D‘ from their upcoming album titled [RADIO STATION]. 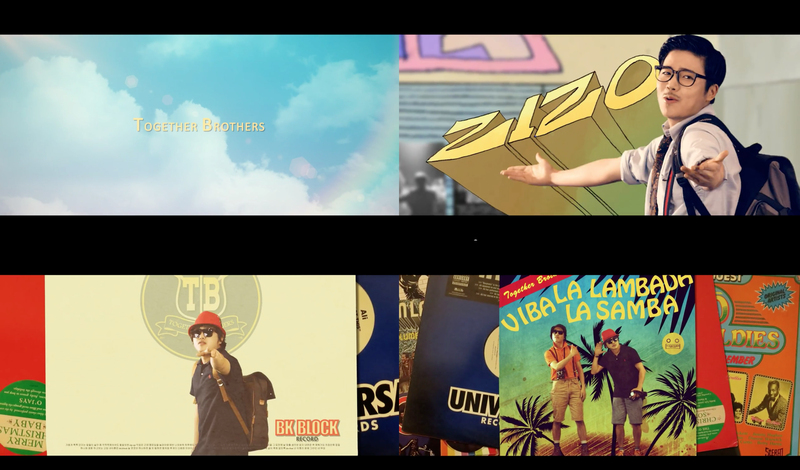 This entry was posted in Album Release, Videos and tagged bkblock, I.D, radio station, together brothers, zizo. Bookmark the permalink.